We Are Preparing Sprinkler Systems for This Spring! Spring is finally here! You may see Interstate in the neighborhood, preparing sprinkler systems for this season. As part of our maintenance packages, we will check the sprinkler system and make sure everything is ready for the season. 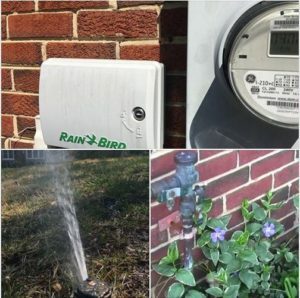 For your sprinkler maintenance in Clifton, VA, contact Interstate!